5-piece band encompasses traditional country-rock-format including mandolin, accordion, banjo, and 3-part harmonies. Over a decade of performance experience together, at all sizes of venues, with no personnel changes. Opened for multiple national acts such as Miranda Lambert, Darius Rucker, The Band Perry. 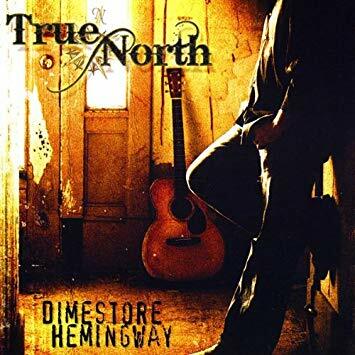 Music Festivals and state fairs across the midwest such as; The Country Stampede, Des Moines Music & Art Festival, Tulsa D-Fest, Trails West Festival. Has written, produced and recorded soundtracks for PBS and a special on Midwestern Life. Has recorded four CDs at studios in Nashville such as The Castle, Franklin Tennessee. Contracts & Stage Photos are also available upon request. 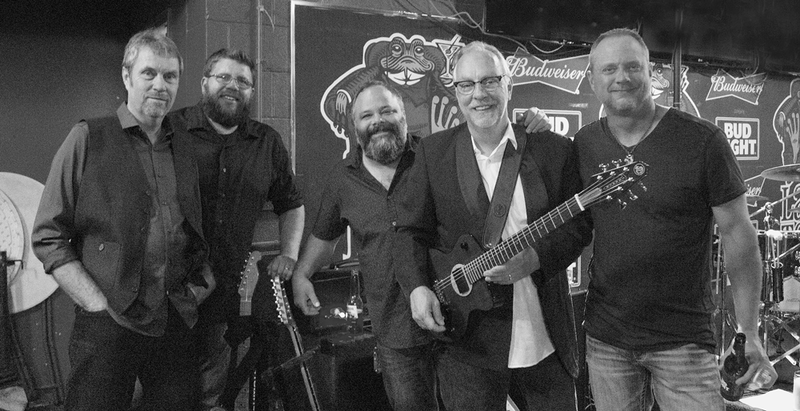 True North travels with state-of-the-art sound and stage lighting and is happy to work with your organization or the sound company you have hired providing services for your event. Photos on this website are generously provided by Tim Switizer Photography. 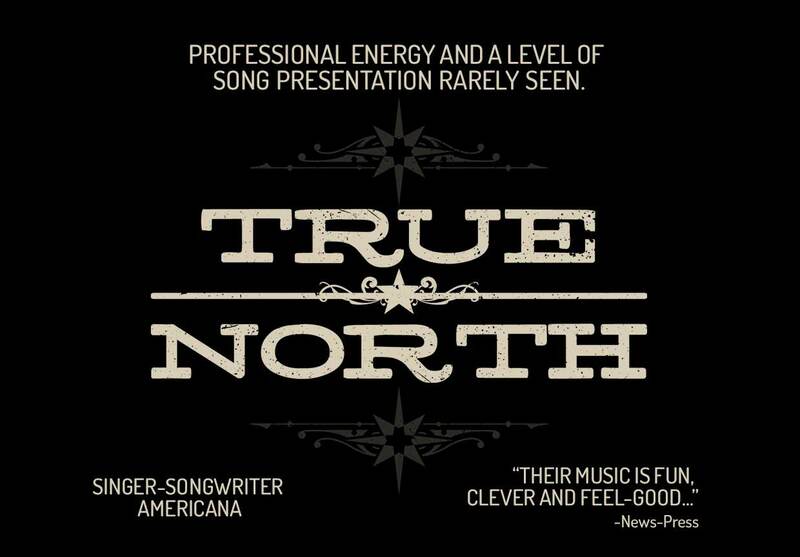 Copyright © 2018 True North Band. All Rights Reserved.